Prague again becomes the heart of glass-making, the place where young glass-making artists from around the world begin their artistic career. We offer you an inspiring meeting with different views of the glass-making, new trends and techniques, an opportunity to necessary dialogue not only with established artists, but also with graduates from other schools and countries. Glass masterpieces fill the cloister of St. George’s Convent at Prague Castle from 21 September to 30 November. The presentation of works created by participants in the fourth year of a prestigious international competition for students of art universities Stanislav Libenský Award coupled with an exhibition Cherchez la femme – a common path of Libenský-Brychtová is the first exposition hosted in St. George’s Convent after many years of activities of the National Gallery. Exceptionally inspiring confrontation of works created by the youngest generation of glass-making artists with a legendary glass-making couple Libenský – Brychtová offers a remarkable experience for both the experts and the general public. The central motif of the new glass-making craft is not only functionality, but also freedom of creation. The exhibits are not only beautiful works of art, but also a testimony of the current lifestyle. Without the active participation of lay people – audience and customers – European glassmaking would have no future. 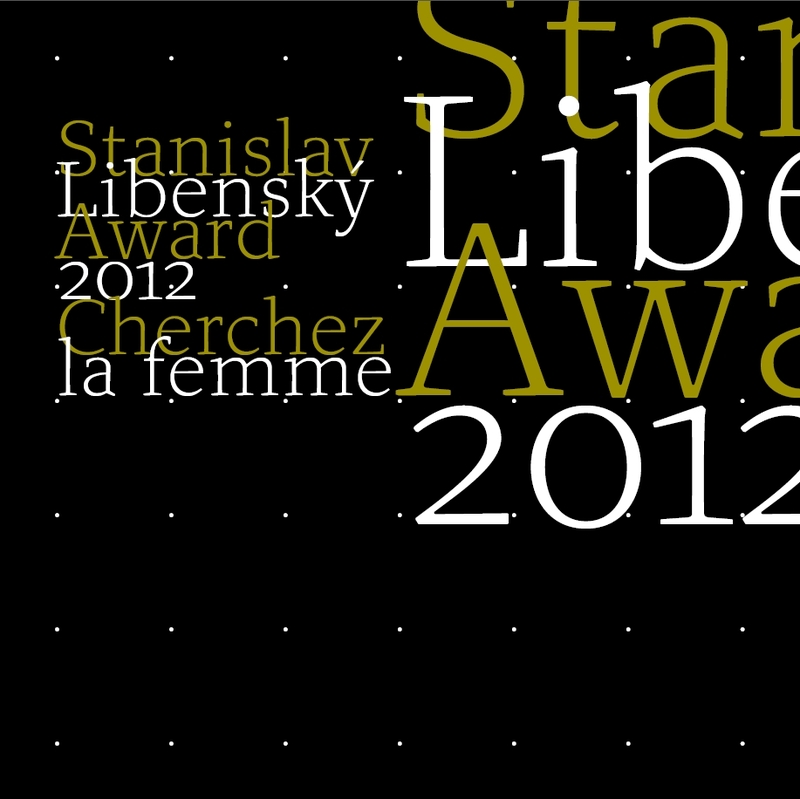 Annual Stanislav Libenský Award is a tribute to the famous artist and teacher, rightly regarded as the greatest Czech glass-making artist. It is also a unique global display of young new glass-making generation. This year there will be 48 students participating from all over the world: Japan, Australia, USA, Turkey, United Kingdom, Ireland, France, Denmark, Sweden, Estonia, Korea, China, Latvia, Bulgaria, Germany, Hungary, Poland, Slovenia, Slovakia and the Czech republic, of course. 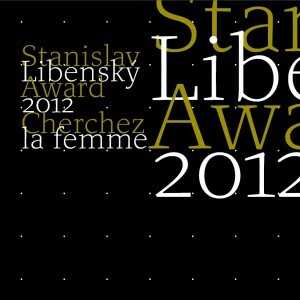 Stanislav Libenský Award is an extraordinary opportunity for young glassmakers to present their graduate works created by any glass-making technique in a representative environment and on an international level. The laureat of Stanislav Libenský Award wins a three-week summer study program at the prestigious Pilchuck Glass School in the USA. His name will be announced at the Gala evening on September 20th, which takes place in the New Gallery of Prague Castle with the participation of representatives of Czech cultural and political life. The second prize is a one-week stay at the glass company AJETO; including accommodation, hours of creative activity and allowance. Furthermore, a special prize of LASVIT company will be awarded for the best design, the winner receives a $5000 check. A special prize of RÜCKL CRYSTAL glass factory will be also awarded, the winner receives a five-day educational stay at the factory in Nižbor, including hours of creative activity, consultation with staff, accommodation and transport. As with previous years, also this time the theme of the accompanying exhibition offers a contrast, information as well as enjoyment of the beauty and diversity of glass. Cherchez la femme – a common path of Libenský-Brychtová, recalls the femme fatale in the work of Stanislav Libenský and the patroness of Stanislav Libenský Award Jaroslava Brychtová. Today, their joint work is proudly exhibited in museums and galleries in the Czech republic and abroad, and appreciated by the entire professional world. The theme of woman has been also chosen with respect to the environment of St. George’s Convent, the former first monastery in Bohemia (founded in the 2nd half of the 10th century). This year’s eye-catching attraction of Stanislav Libenský Award 2012 & Cherchez la femme exhibition is a genuine four-meter high pyramid, built in the courtyard of St. George’s Convent. The basic building materials are glass simax lids that were provided by Kavalierglass Company to free creation of an art object. The quartering of the pyramid allows visitors to enter and let themselves be surrounded by glass.